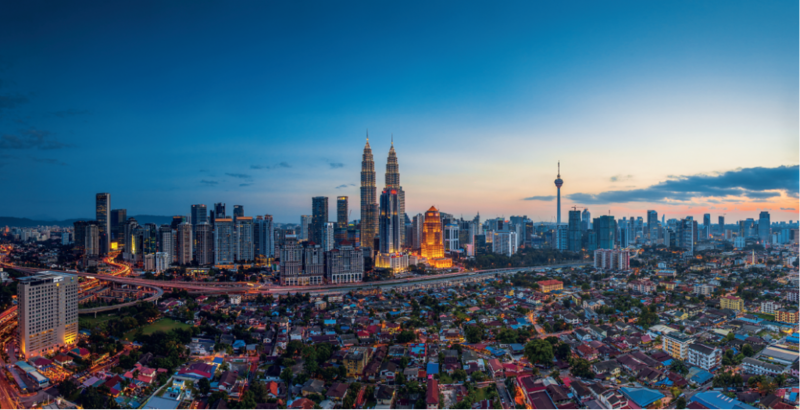 This article is brought to you by our friends at the Malaysia Digital Economy Corporation (MDEC), the lead agency in driving the digital economy in Malaysia. For more info, please visit www.mdec.my. As the ASEAN region continues to boom, investment opportunities in the region have become even more alluring. However, the cultural complexities of the countries within ASEAN add to the challenges of forming a sound investment strategy. Understanding the big picture includes taking into consideration various factors such as the economics of a country’s Gross National Income (GNI), social landscape, state of digital adoption and talent resources. Malaysia is constantly looking at initiatives to transform its human capital infrastructure to be ready for the Fourth Industrial Revolution. Coupled with its proficiency in languages including English and other Asian languages such as Japanese, Korean, Mandarin, Bahasa, Hindi, Arabic and others, as well as the investment in the hard infrastructure of roads, railways, ports and high-speed internet connectivity, this has undoubtedly been the major attraction for enterprises to expand their operations in Malaysia. 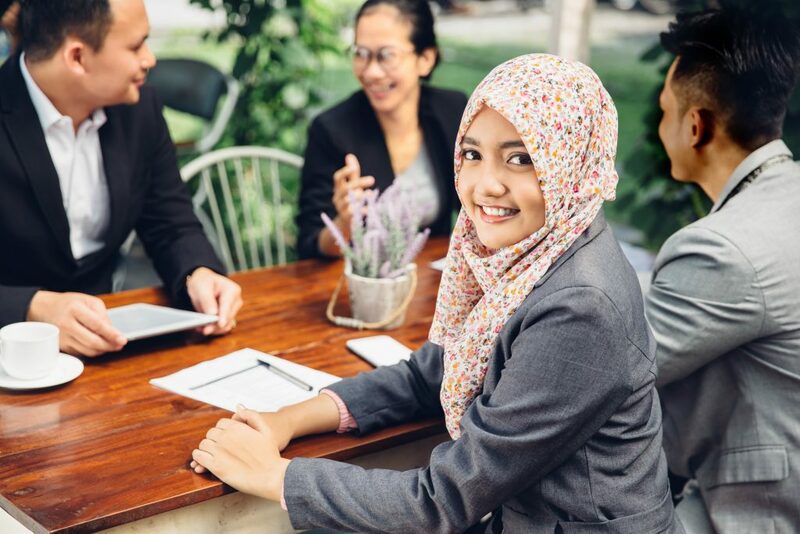 With its diverse multilingual and multicultural population, Malaysia offers a conducive business environment through its unique cultural diversity, making integration of local talent to be part of the global workforce a seamless experience to many global multinationals and unicorns.